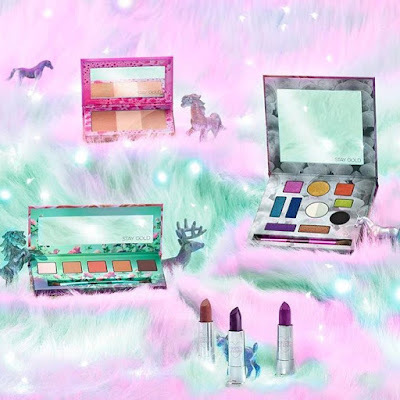 Urban Decay UDxKL Collection in collaboration with world-famous cruelty-free beauty influencer Kristen Leanne is a true dream collection for any beauty lover and completely agree with its slogan. 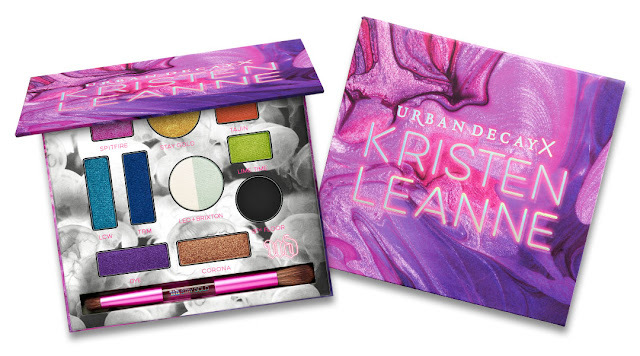 Urban Decay x Kristen Leanne collection channels the bold, independent spirit of the beauty blogger, as well as her love for bright, vivid colors, glitter and tattoos. 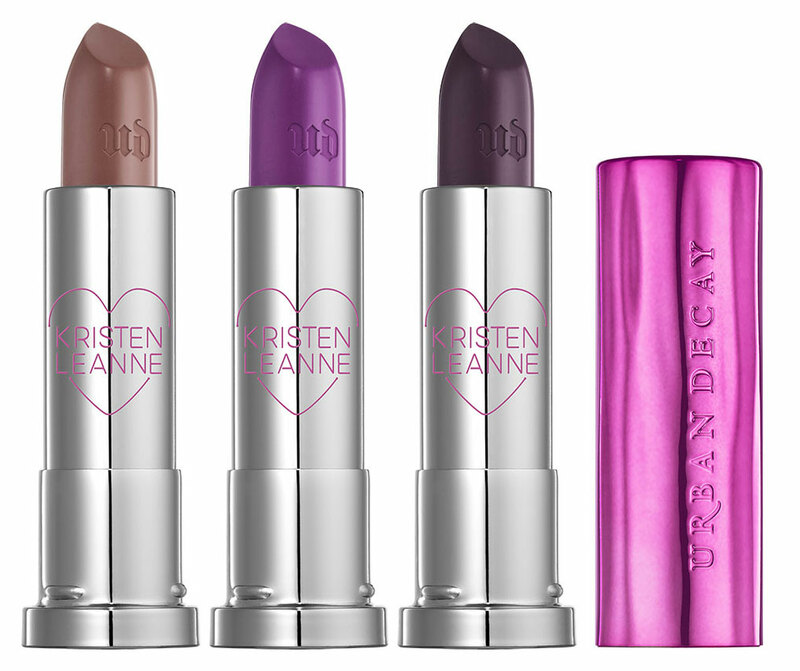 Urban Decay tapped into Leanne’s unique makeup talent, discovered what inspires her, and then bounced color ideas back and forth until the new collection was born. 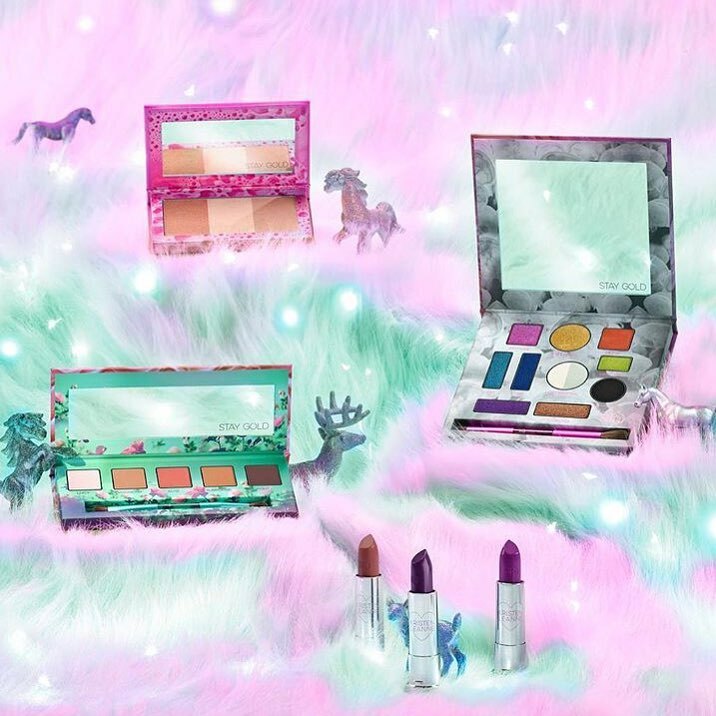 Featuring eleven vibrant shades including an original shifty yellow, the best selection of vivid bright, and a unique split-pan duotone. TRM – metallic deep navy blue The Ryan Morgan! Leo + Brixton – holographic green pearl shift + holographic red-green pearl shift. 13th Floor – black matte. Corona – metallic soft bronze with gold shimmer. 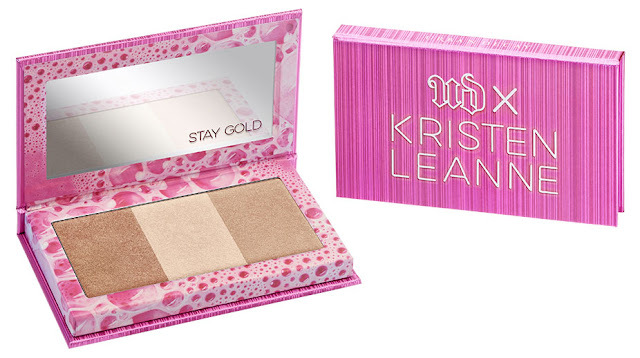 A perfect combo of five universally flattering neutrals ideal for everyday wearable looks. The five classic, multi-purpose shades can be used for anything from a barely-there, daily look, to sophisticated smoky eye look. Combines three complexion-warming highlighters with a gorgeous pearlescent finish that gives your skin a luminous glow. Three limited edition shades, with a specially designed inner case engraved with a heart-shaped Kristen Leanne logo and psychedelic purple cylindrical cap.